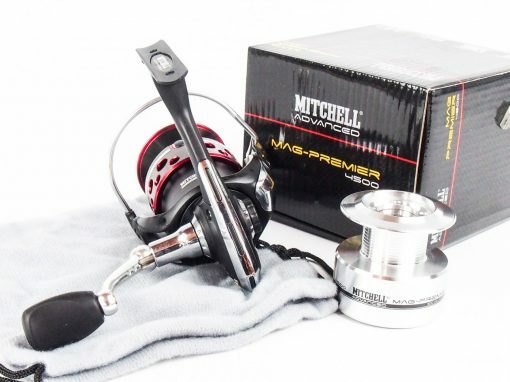 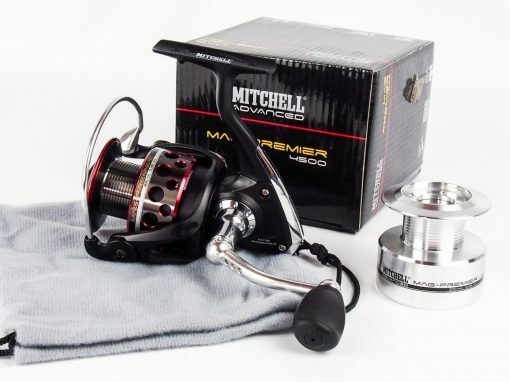 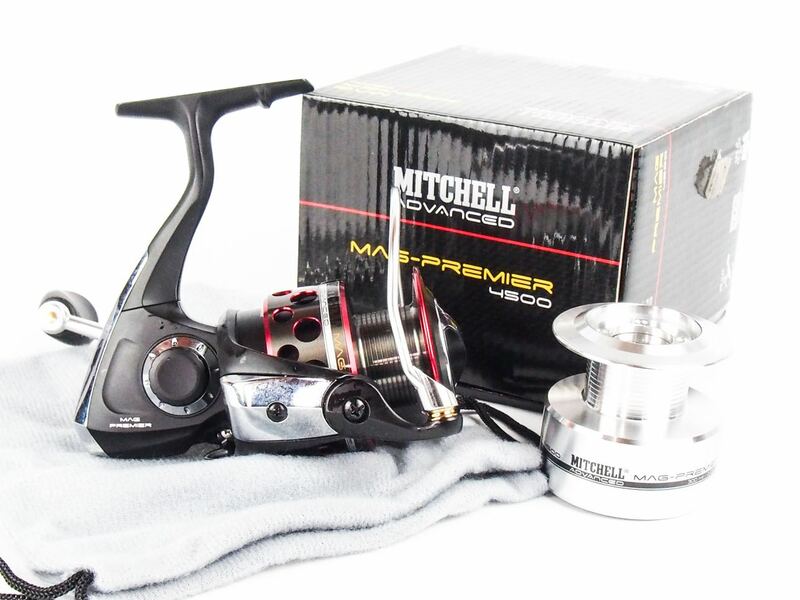 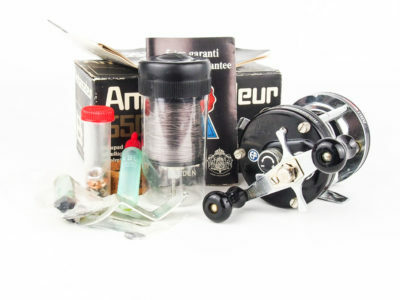 To help maximise performance and remain competitive, the construction of Mitchell Mag Premier Spinning Reels utilises three different types of material. 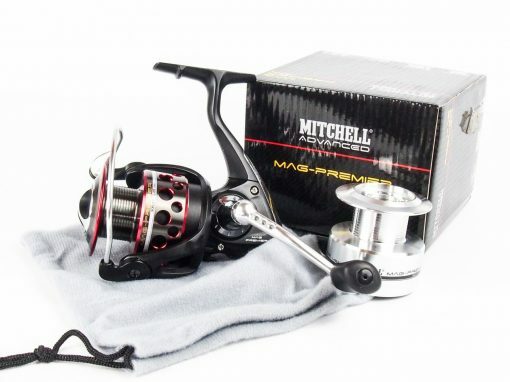 The rotor is made from magnesium to help reduce weight, the stem is made from aluminum to help improve rigidity and strength, whilst the body is made from reinforced graphite to help reduce weight and cost. 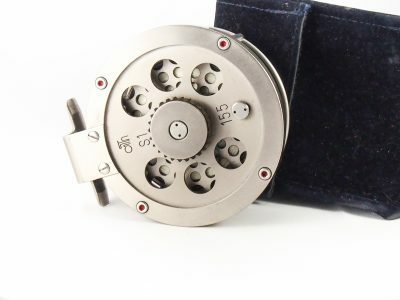 • 9 Stainless Steel Ball Bearings. 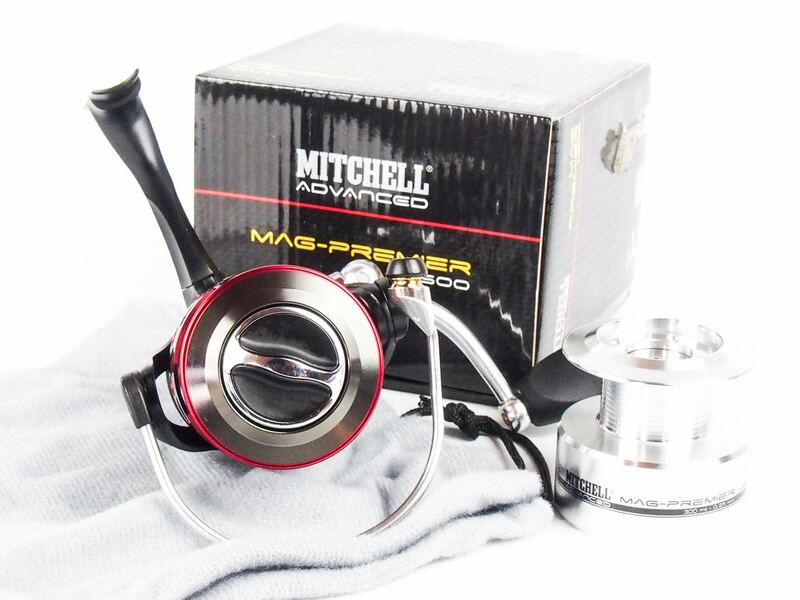 • Double anodised Aluminum main spool. • Convertible right /left hand retrieve. 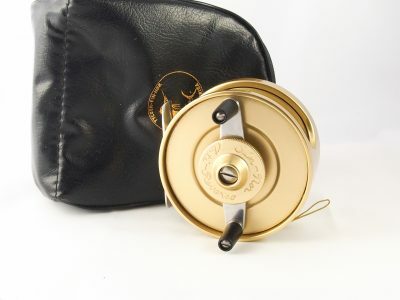 • Titanium Anti-twist line roller.